As a Seller, the best scenario is when you get multiple offers competing with each other for your home. Sometimes, one or more of the offers may have what is called an Escalation Clause. 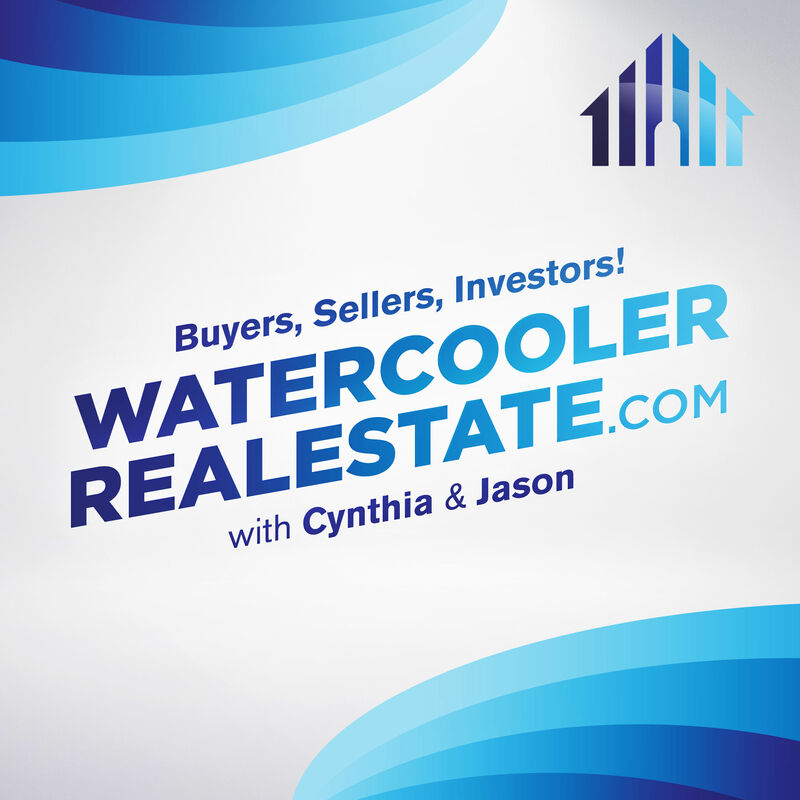 In this episode, The Insiders explain the Escalation Clause and discuss how best to evaluate these offers and construct your strategy and your Seller response to these types of offers.